Last week President Trump warned Google about it’s biased practices against conservatives and conservative content in their search feature. Twitter has also been accused of shadow-banning Republican politicians and conservative voices. And Facebook is probably the worst violator. Facebook has been shutting down traffic to conservative websites since the 2016 election. In March 2017 Columbia Journalism Review published a study of the 2016 election that found conservatives had abandoned the liberal mainstream media in 2016 and went online and to social media to get their news. Harvard University published a similar study months later. 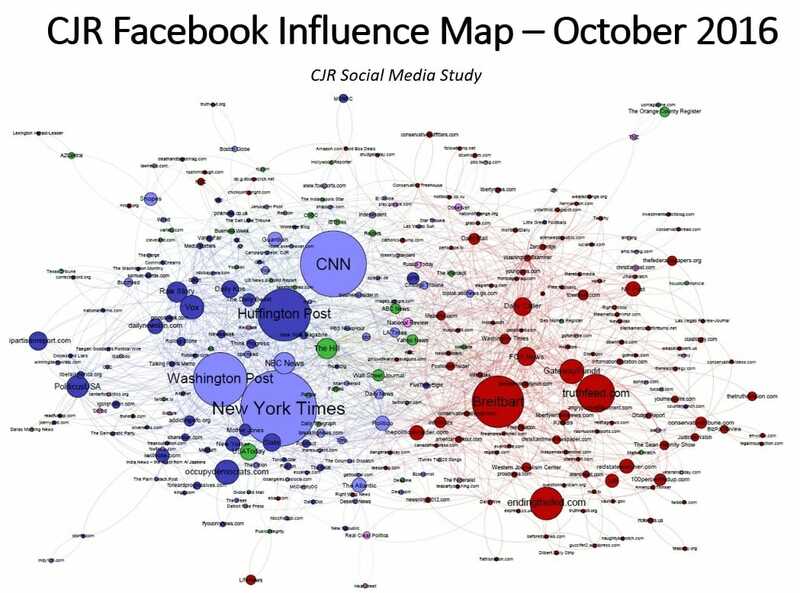 This slide shows the online influence map on Facebook before the 2016 election. 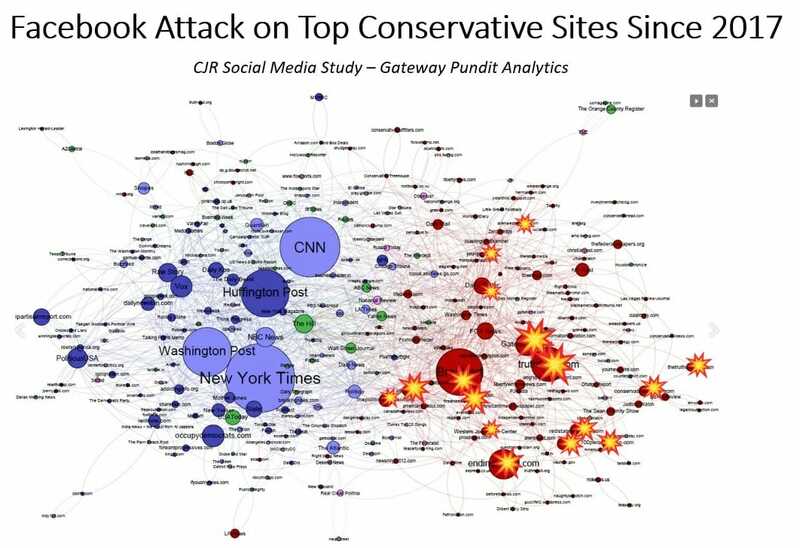 After this study was published Facebook went to work and started censoring conservative content through a series of algorithm changes. By Summer 2018 this is what the Facebook influence map looks like today. Facebook was on a mission to delete conservative websites. Most prominent conservative publishers from the November 2016 election have been hit hard or eliminated. A study by Western Journal found that since 2017 liberal publishers have seen an increase of 1.86% in traffic. 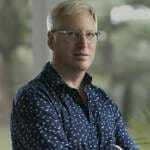 The same study found conservative publishers saw a decrease of 13.71% during the same time period. Conservative content is being eliminated from Facebook. If you combine the total number of pageviews lost by just these two conservative online publishers you are looking at a loss of over 1.5 billion pageviews from Facebook in one year. These are numbers from just two of the top conservative publishers in America. This does not include the thousands of other conservative publishers across the country. The Republican Party is not doing enough to counter this assault on conservative publishers. Many are no longer active. Another voice eliminated by America’s far left.